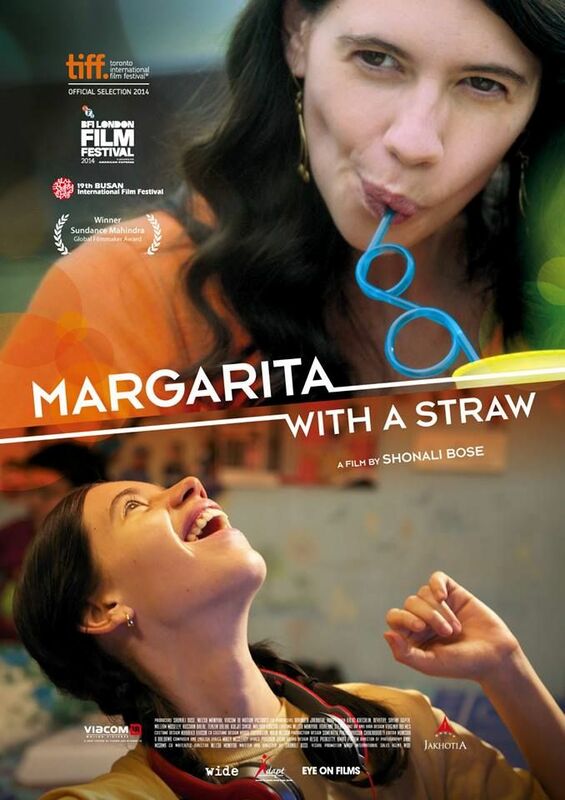 Kalki Koechlin’s Margarita With A Straw is garnering appreciation from all quarters. The film has received critical acclaim as well as praises from audiences all across. The film opened to 50 lakhs on Friday. The collections grew to 72 lakhs on Saturday and further grew to 90 lakhs on Sunday. 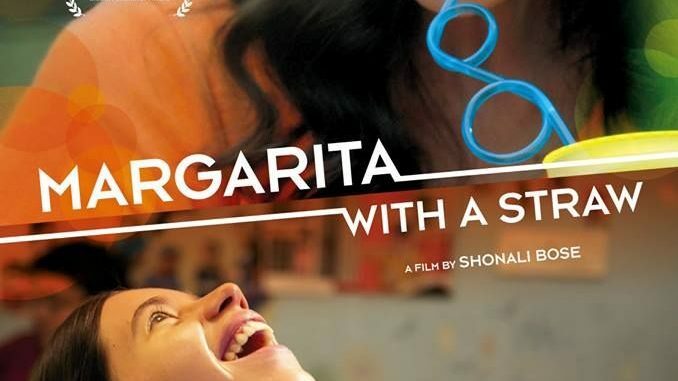 The total first weekend collections of Margarita With A Straw are 2.12 crore. The film has garnered accolades internationally wherein it travelled to numerous film festivals.